I am in total agreement. I have never eaten better Thai food and am in awe of this place. Andy is our very own David Thompson. Looks good. You have hit the nail with your head on restaurants. Our village/town has 6 crap take aways, 1 fish good or awful gamble fish and chip shop, 4 pubs all serving food ranging from bad to worse, one café/eatery that is not too bad but the owner moves back to France soon, 3 deli's (one does a nice homity pie and some nice cakes). All the coffee in our village is awful and scolding hot. 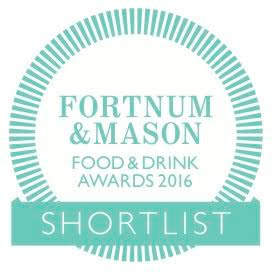 Amazing as we are surrounded by amazing produce. That's why I cook at home. I'm going to try The Treby Arms (7 miles away) at some point, I will let you know. Ha Exeter tomorrow Exploding Bakery for real coffee and cake, Pipers farm sausage roll for the journey. Then it's Streetfeast London. Looks proper good Chris. Have you been to The Begging Bowl? Any comparisons? Really like the food there and at the Smoking Goat. 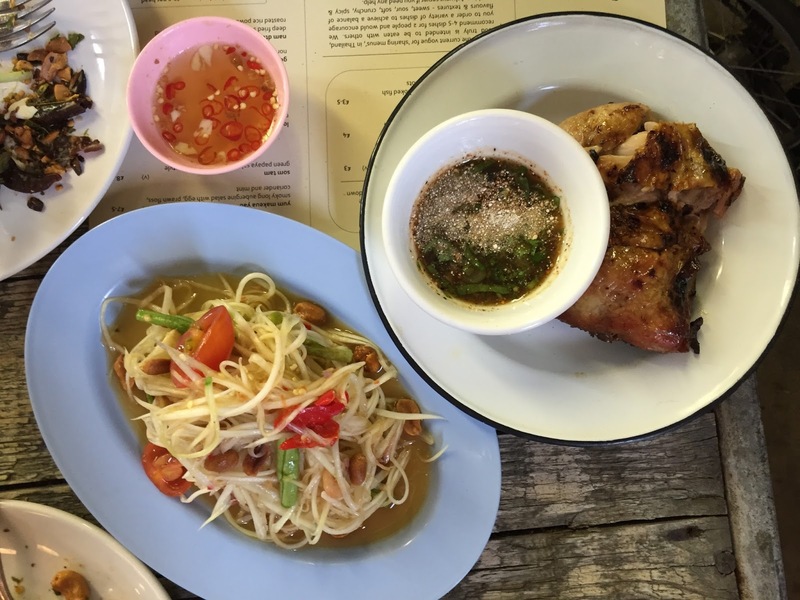 It seems Thai food is improving in London. Only thing that deters me from returning to Som Saa was having to eat outside in the freezing cold and waiting over an hour to eat. In that situation, the prices seemed quite expensive. But I will brave it again one day. You are also right about the revolution in London food not necessarily being reflected outside London. Marina O'Loughlin told me that people are always complaining that the Guardian doesn't review restaurants outside of London, but when she does, the stats are low. People are basically only interested in London restaurants. I remember visiting my mate Jim the stoner in Manchester and what he thought was brilliant Indian food was to my mind, at best average and at worst inedible. The 'quality' Indian takeaway was the latter. Some good food in York I've noticed. Very impressed with a Spanish place there, Ambiente, even though the pan con tomate was soggy and inauthentic. I've also had some abysmal 'balti' curries on balti mile in Birmingham. I mean really really bad: chuck it in the bin bad. I'm hungry for some som saa now. 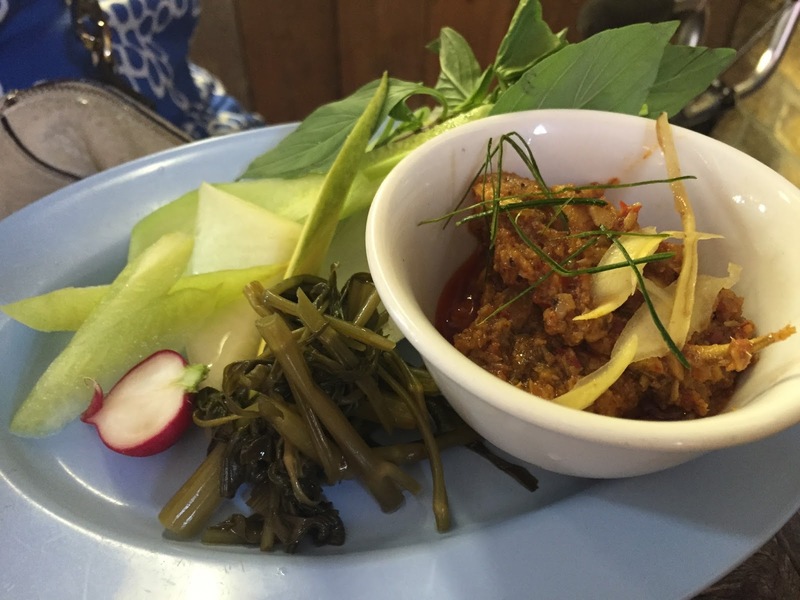 Is the Heron still serving Isaan food in the basement? 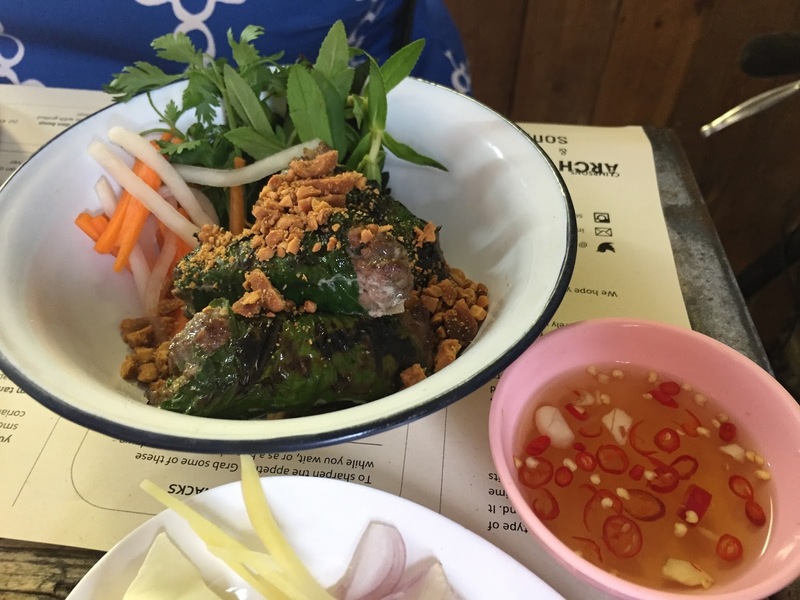 The food blogosphere seems to have abandoned it for the current wave of "hipster authentic" (there's an oxymoron) Thai restaurants. The Heron's food is not that great though. Went to the begging bowl today, not bad but not as good as Som Saa or Smoking Goat, also it was rather expensive...£8.50p for a bowl of soup. @MsMarmiteLover When were you last at The Heron? When I visited (granted about 2 years ago) the food was absolutely on point. 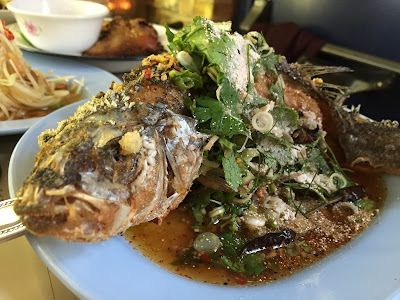 Great laab and som tum, excellent (whole) fish, awesome isaan sausage and decent kor mu yang. On par with what I've had in Thailand. I'm sorry to hear if it's gone downhill. 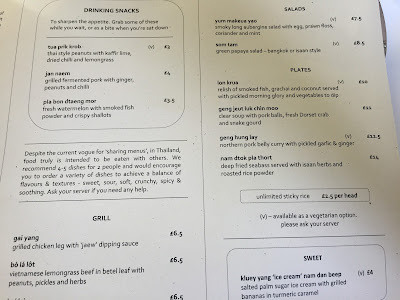 I just find it somewhat ironic (if predictable) that after all the foodies bemoaning the lack of "authentic" Thai food in the UK, when it finally shows up it's only when the restaurant is run by Farang that it becomes popular. Same in the states with Andy Ricker et al. @MsMarmiteLover Also, I checked the Begging Bowl (online) menu for your 8.50 bowl of soup. The closest thing I could find was "Hot & sour soup of tiger prawns" on their lunch menu priced at 8.25. Their "Hot & sour soup of smoked trout & sorrel" on the dinner menu is 6.25. 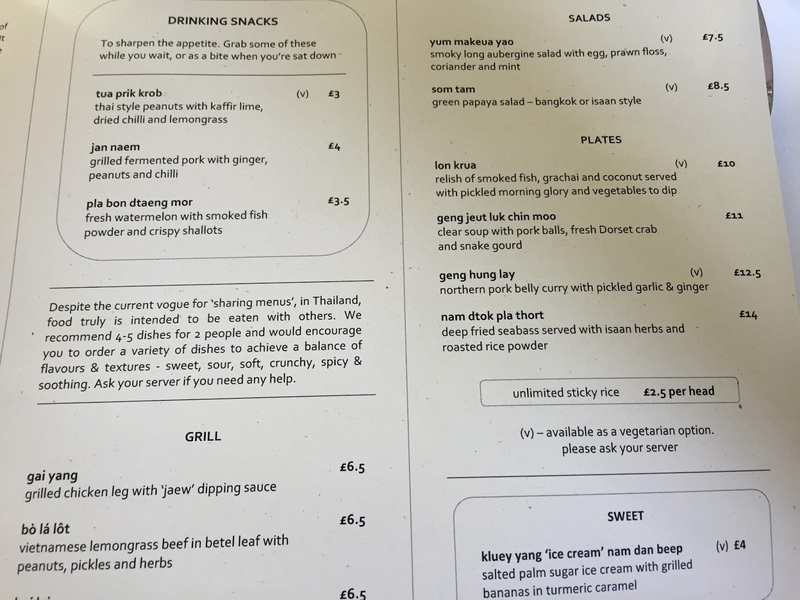 It seems logical to infer from this price differential that the key factor is the presence of tiger prawns rather than the dish being a "bowl of soup" as you suggest. Somsaa is fantastic - you lucky folks who live in London must give it a go. 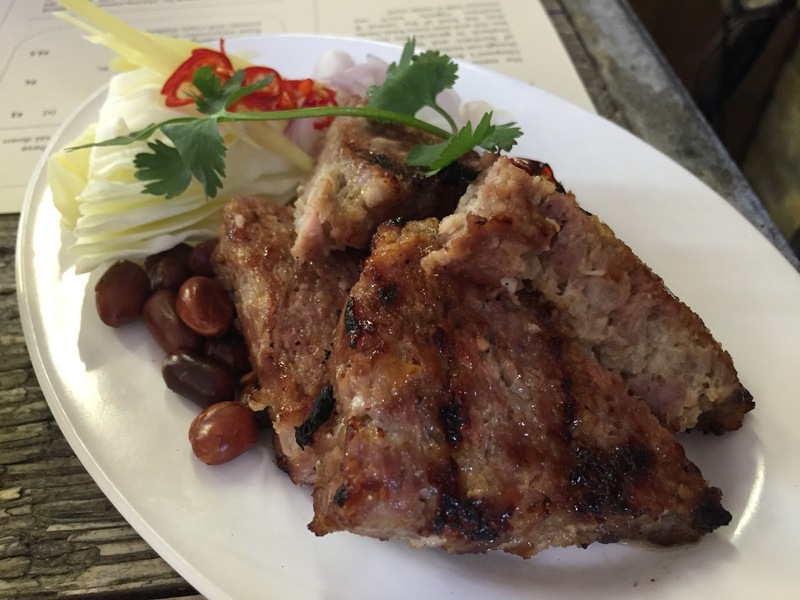 I have just written a cookbook "Mae's Ancient Thai Food" the recipes of Gobgaew Najpinij. She was a professor at Suan Dusit University in Bangkok and a food historian. 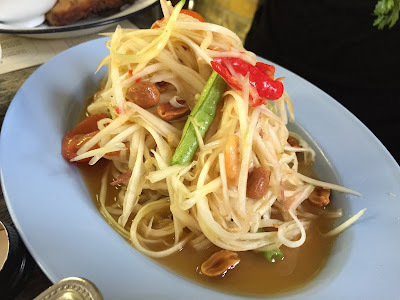 She shared recipes with, advised and supported many famous chef's including David Thompson - some of her recipes are in his fabulous books, Thai Food and Thai Street Food. In fact he gives a tribute to her on the back of the book. Sadly she passed away last year but if she ate there I know she would highly approve. 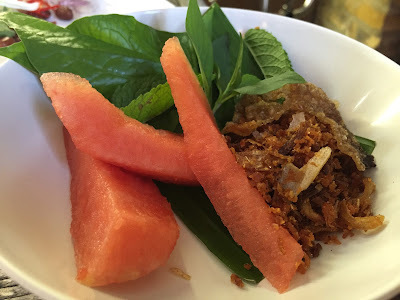 Unfortuntely I think Ms Marmite is right - I wrote a food guide about Birmingham and I couldn't find a Thai restaurant that was great but i did unearth an amazing dessert maker.